Are you ready to expand into the communications sector? If you are a utility planning to take advantage of your unique ability to jump into the lucrative communication services market, you need the business systems which can support you during the transition and allow you to benefit from the efficiencies of being a dual service provider. As a utility and Communications Service Provider (CSP), you need a strong CIS solution to power your utility business, a BSS & OSS solution for your telco business, and a field service management system which brings the two business arms together into one efficient field operation. Luckily, there is a solution which offers all three functionalities in one package. 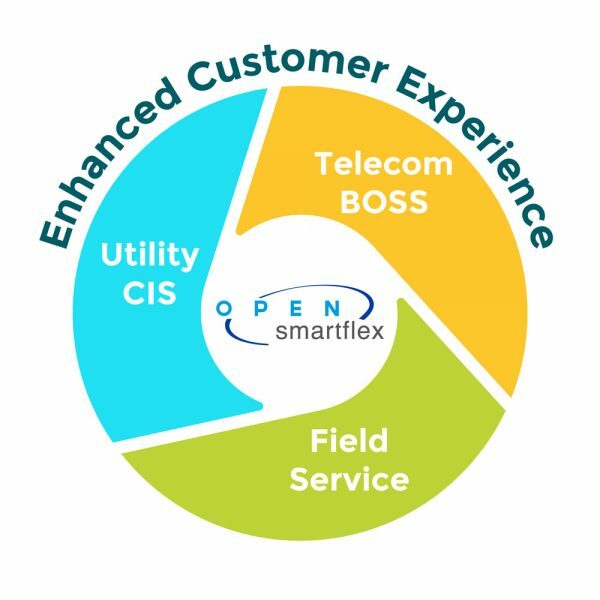 Open Smartflex covers the wide range of customer, commercial, and operational processes required to run a successful utility and CSP company. With in-built industry best practices for electricity, water, gas, and communications, the solution brings together CIS, BOSS, and field service management to unlock the operational efficiencies and improvements to customer service made possible by your pivot into the communications sector. 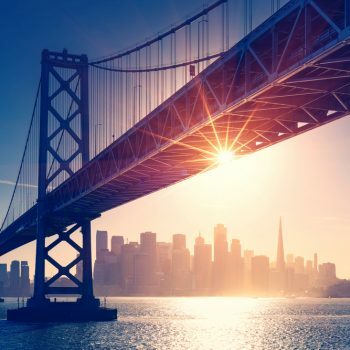 As a utility company, you know that your CIS solution is the heart of your customer and commercial operations, it interacts with almost every business function, making it an essential element in your greater software ecosystem. 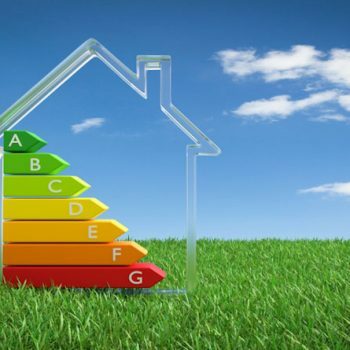 With Open Smartflex, you can hit the ground running with our ready-to-go packages for Electricity, Water, and Gas, but it doesn’t stop there; once you’ve got going, you can easily keep pace with new regulatory and technological changes thanks to the solution’s flexible system architecture. At Open, we realize that utilities need more from their CIS solutions and they don’t want to spend hours working with external support every time they update their business processes. That’s why we designed Open Smartflex to be as intuitive and adaptable as possible, allowing utilities to easily develop their business model and customer processes to move forward as a company. The core software packages in the communications industry are the Business Support Systems (BSS) and Operations Support Systems (OSS). At Open, we are all about making things simpler, which is why we offer a joint Business and Operations Support System called TelecomBOSS. Our TelecomBOSS solution provides all the best industry practices so you can be operating your network like a professional in no time. 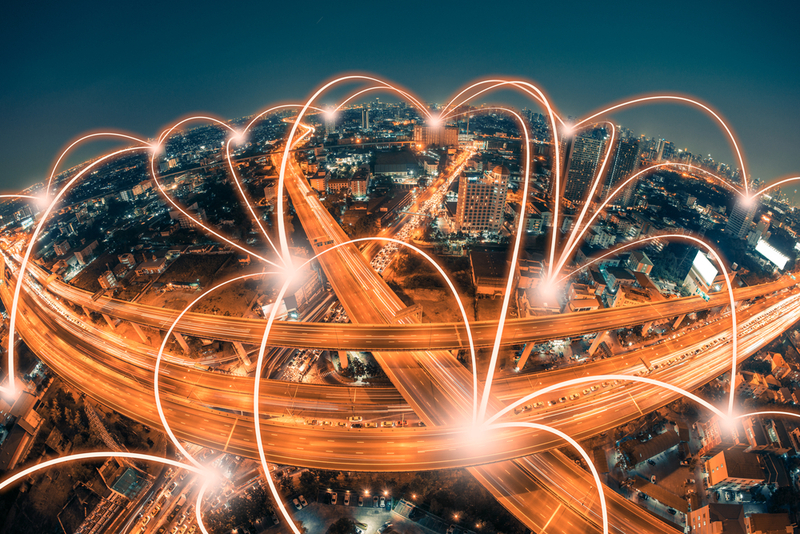 With comprehensive management of network resource allocation and inventory, you can be certain that you are getting the most out of your communications network. Open Smartflex lets you go further than just providing standard communication services; the solution offers full support for triple play, quad play, and OTT services such as Video-on-Demand (VOD), so you can keep your customers happy with the latest technology and make sure your business is taking advantage of these quickly growing revenue streams. To be a strong utility or CSP, you need to have a strong field service operation. That’s why we offer a mobile field service management solution which integrates seamlessly with customer processes and allows you to take advantage of all the efficiencies of being a dual service provider. Open Smartflex Field Service intelligently assigns work orders and uses smart-routing to ensure that work teams can be assigned effectively based on their skills, the types of tasks to be performed, and the geographical layout of work areas. With a fully-integrated mobile field service solution, you can set up work teams to balance urgent and non-urgent tasks across multiple disciplines to ensure that maintenance work gets done efficiently and emergency work gets done quickly. For example, your field techs could be upgrading a communications box and then get automatically re-assigned to fix a power outage or water-main break in the same neighborhood. This type of smart work order assignment allows you to truly take advantage of an online and multi-skilled workforce to improve efficiency, KPIs, and customer service. The best part about having your CIS, BSS, OSS, and Field Service all in one solution is that you can easily provide outstanding service to your customers by drawing all these elements together into a consolidated and engaging experience. When your field workers visit a customer’s home, they have all the latest customer information at their fingertips, so they can provide the service of a utility and a broadband provider at the same time. 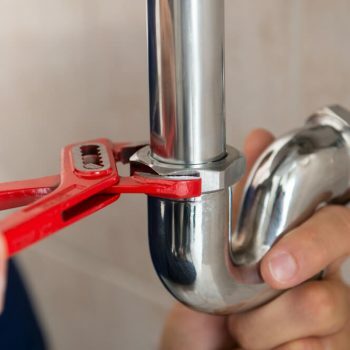 Thanks to this deep level of system integration, customers can learn about how to make savings on their electrical bill or sign up for a water saving program while getting their fiber connection repaired. Open Smartflex makes it easy to configure and bill whatever combination of services you choose, allowing you to quickly react and out-maneuver the competition in your market. Leverage your unique position as a dual service provider to delight your customers with bundled packages including your core utility offerings, broadband, VOD, and other OTT services. With an engaging web portal, a strong field service operation, and state-of-the-art management of your two core business lines, you can stay ahead of the competition by providing an outstanding customer experience.